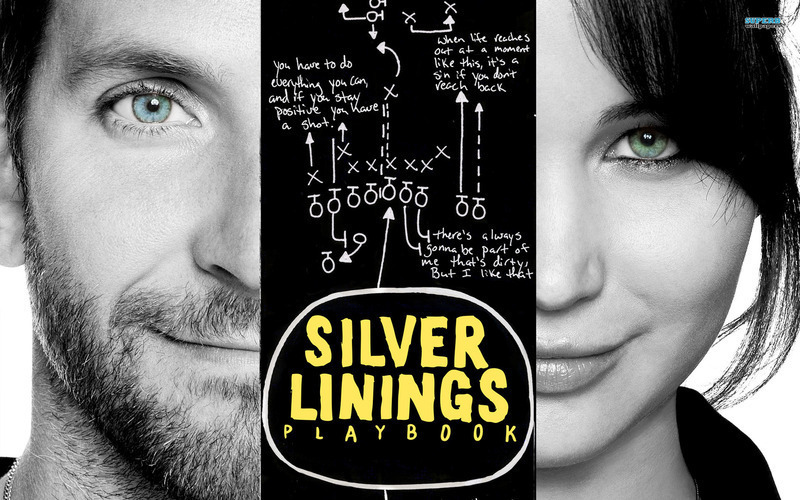 Silver Linings Playbook is a romantic comedy-drama directed its screenplay writer David O. Russell of Three Kings , and is adapted from the novel by Matthew Quick. We meet Patrizio Solitano Jr. (played by the world’s most sexiest man Bradley Cooper), as he is being picked up from a mental health facility by his mother (played by Animal Kingdom’s Jackie Weaver, along with recently released pal played by Chris Tucker, once the highest paid actor in Hollywood). We learn that Pat has been in care for 8 month’s and is released as per an agreement with the court to be placed in his parent’s care in regard to an altercation involving his now estranged wife. We come home and meet Pat’s Dad, Pat Sr. (played by a fantastic Robert De Niro), who is now out of work and is now a bookmaker, looking to earn money to start a restaurant. With vigor, Pat expresses that he is determined to get his life back in order without medication, and reconcile with his wife Nikki, despite the fact that she has obtained a restraining order against him. At a dinner at Pat’s friend’s Ronnie’s house, Pat is introduced to Ronnie's sister-in-law, Tiffany Maxwell (Jennifer Lawrence of The Hunger Games fame). Recently widowed, unemployed and depressed, Tiffany impulsively leaves the dinner inviting Pat to walk her home, where wackiness ensues! I emphasised with this movie completely. After a surprising health shock, I was sent back to live at home to recuperate, staying with my parents back in my home-town. Feeling slightly embarrassed and an inconvenience, I focused fully on getting everything back on track again, not being able to see past my former path. In tandem, I spent a lot of my time with a happy, colourful and neurotic individual who challenged my thoughts on my plan and what my future path should actually be. Playbook is brilliant. 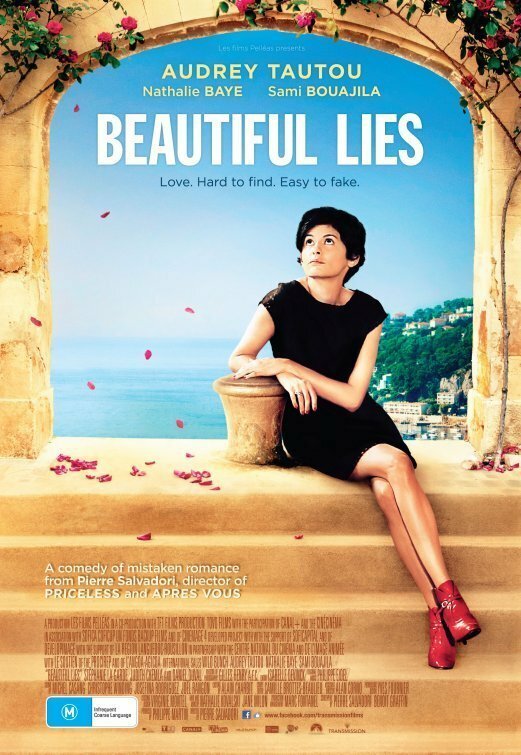 The movie is less straight comedic and breezy as the trailer suggests, with challenging scenes of Pat’s and Tiffany’s intensity and their effect on themselves, each other and of those around them caught with an independent cinema camera look. Robert De-niro as Pat’s loving, but cautious father has not been this good in years. Here, Robert plays a sincere, genuine character straight: a father who loves his son, and has nothing but his happiness and health as a concern, while also looking after his wife, playing the harder character to his softer and more physically vulnerable wife played by Australia’s Jackie Weaver. Jackie is slightly heart-breaking: a mother who loves her son painfully, and must put up with his horrible mood-swings and broken thinking, wishing for nothing else but for her family to be back together and happy again. Bradley Cooper has given his finest performance as well; comedic, but dedicated and intense. We feel as if we are treading on egg-shells around the mentally ill Pat, as he is dedicated in getting physically and mentally healthy again without the use of medication, visiting his court ordered therapist, and reading his estranged wife’s teaching curriculum, absolutely sure that by doing so, he will be able to find and grab the silver lining that may show itself, and assist him in reuniting with his estranged wife. Things are running to Brad’s slightly dubious plan, until he is introduced to the recently widowed and depressed Tiffany (played by a fantastic Jennifer Lawerence) where things get interesting. Whereas the Pilot is mirrored in Flight with a heroin-addicted character that could just have easily been written out of the production altogether with little to no difference in thematic point, Pat and Tiffany are mirrors of each other who both recognise that they do have health issues, but we go deeper into their understanding of their own predicaments and the status variance they perceive in each other, amongst their obvious attraction to each other, positive or negative. 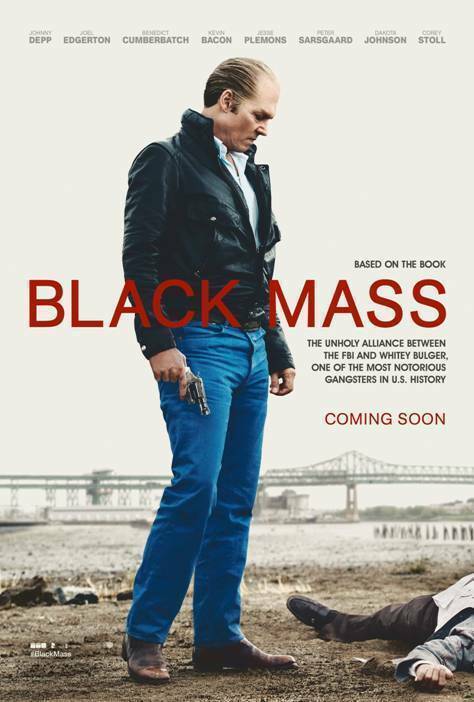 The plot develops into the two entering into a dance competition in line with Brad’s father’s interest in football gambling; his own type of obsessive compulsive disorder. The fragile balance of the entire family is dependent on Brad’s mental and emotional stability, the one character who only now speaks the truth to the amazement to those around him. Jennifer Lawrence is fantastic. A beautiful, but scary presence at times, Jennifer is allowed the ability to stretch herself here: dominate, confrontational but also vulnerable. A young woman dealing with the horrid death of her husband, surrounded by people who do love her, but wanting her to return to normal, not realising or recognising that she cannot, and never will be normal again. Forever changed and unable to relate to those around her, Tiffany finds a kindred spirit in Pat who, unfortunately, has his sights fixed on only on becoming ‘normal’ once again, gaining back everything which he has lost. 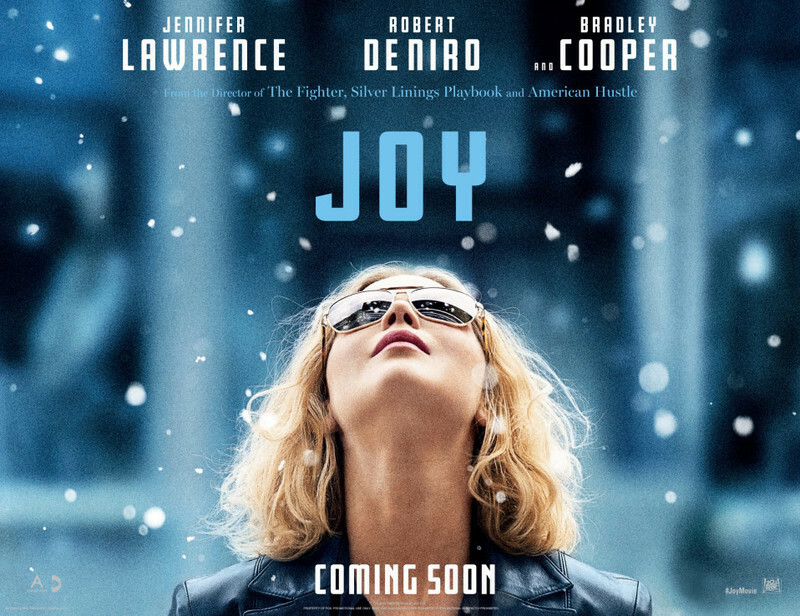 There is a lot here for Jennifer to chew on, having seen her only in blockbusters such as X-Men: First Class and The Hunger Games, I should really now go back to the movie that unearthed her; Winter’s Bone. There are many plot and character threads that are subtlety flowing at the same time. Although the dance plot may have derailed the film as being one advancement too many, and quite a hockey one at that with obvious comparisons of Dirty Dancing and various run-of-the-mill rom-coms, here it is very welcomed, serving as tool that both characters can find great strength in, their jogging evolving into an activity that serves them both. Tiffany because she used to be a dancer, and Brad, as it still is a physical release, allowing him to become closer to someone who is more on his page, who is at least more interested in him, and perhaps better for him, than his wife. We also have a look at a few famous stars audition tapes. Special Guest: Monica Penders, Manager of Screen ACT. 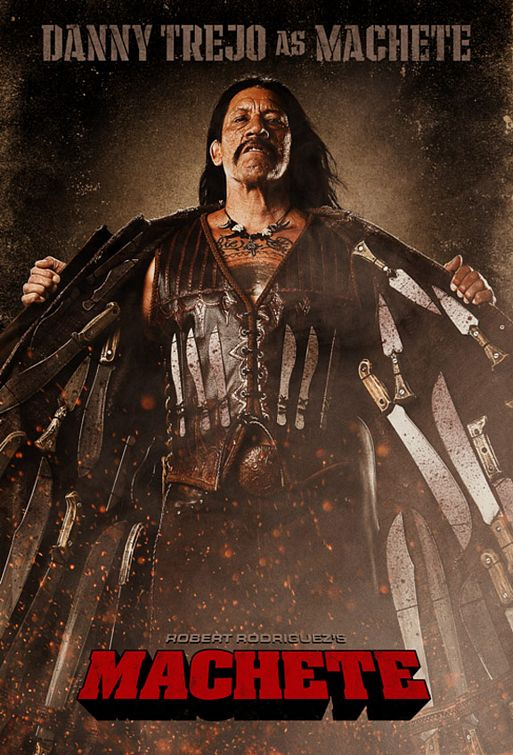 Machete is a 2010 action exploitation B-movie homage, co-written, produced, and directed by Robert Rodriguez and Ethan Maniquis. This movie is Danny Trejo’s first (and, let’s be honest, probably last) starring role, and has an all star-cast including Robert De Niro, Jessica Alba, Michelle Rodriguez, Lindsay Lohan Rose McGowan, Cheech Marin, Steven Seagal, and Don Johnson. In 2007, Rodriguez released Planet Terror alongside Quentin Tarantino’s Death Proof which together made Grindhouse: a double-billed 70’s style exploitation film. 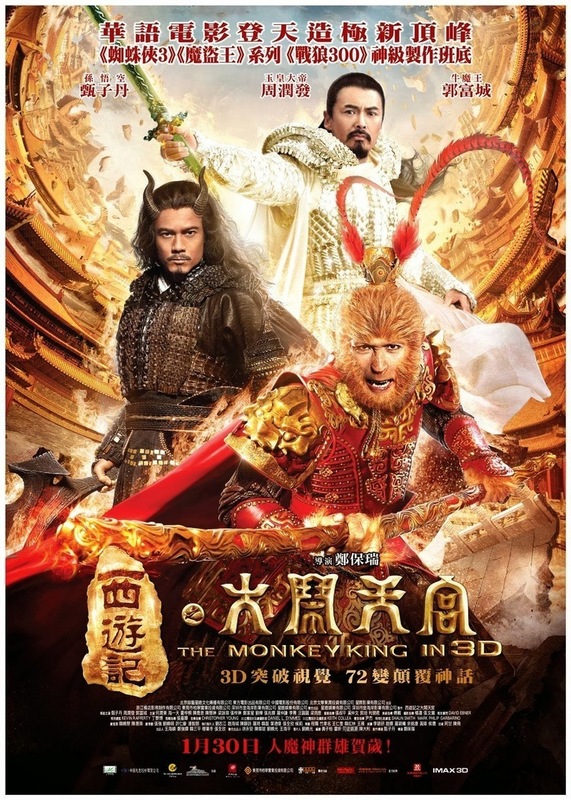 The film was released in America on the Thanksgiving weekend and bombed as a result. The two movies were then split and released to the overseas DVD market, which did not help the films at all. Whereas Quentin Tarantino’s Death Proof was more akin to the exploitation films of old in regard to script style and themes, Rodriguez simply threw in a zombie film he was working on at the time and labelled it Planet Terror. What the movie lacked in 70’s exploitation beats, it made up for in style: the colour turns red in anticipation of violence, the film jumps with action hits, such as punches and kicks, and there is even a missing reel between acts 2 and the final confrontation. Rodriguez even went so far as to drive the film stock around his studio car park to get authentic scratches on the frames! Of note is that Grindhouse showcased many fake trailers influenced by exploitation films, such as sexploitation movie Werewolf Women of the SS, Don't, the slasher Thanksgiving, Hobo with a Shotgun and, of course, exploitation movie Machete, which follows a Mexican federale who gets hired to do a hatchet job for the U.S. government for relatively low pay. 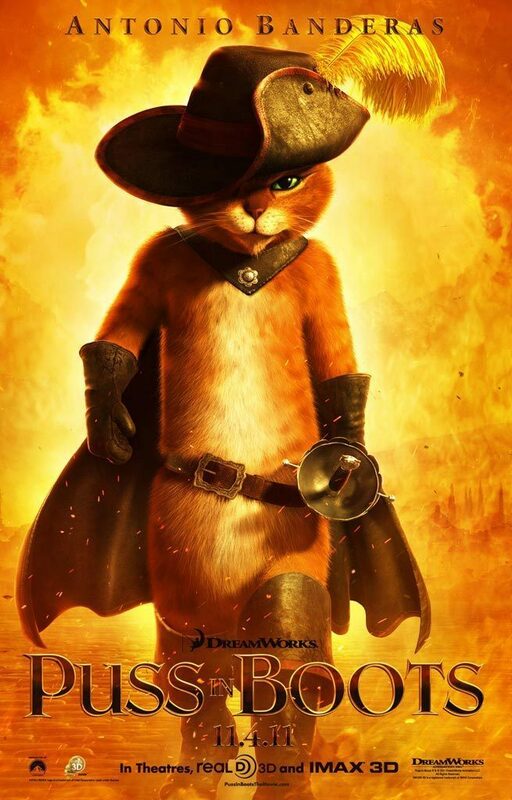 The trailer’s plot alone was more in line with the exploitation movie that Rodriguez was attempting to emulate at the time, with themes of prejudice, racism, and Mexican US politics thrown into the mix. The relationship between illegal Mexican immigrants within the US is a staple of Spaghetti westerns and of Robert Rodriguiez’s earlier Mariachi Trilogy (El Mariachi, Desperado, Once upon a Time in Mexico which were influenced by Chinese action films Hard Boiled and The Killer), where Rodriguez reportedly got the idea for Machete in the first place. The movie starts off surprisingly strong with a ludicrous rescue mission gone awry. All of the Planet Terror’s B-Movie visual film tricks are here; cut frames, scratches and dodgy colouring, blended with messy ultra violence and contemporary technology. This leads up to a fantastic, highly stylised credit sequence. Soon however, the style is brought down to contemporary digital film. The plot starts to waiver as more and more screen time is given to the villains of the piece, concentrating on the villains inter-relationships, their family and even their personal security. The plot also gets convoluted, as if Rodriguez was repeating his mistakes made on Once upon a Time in Mexico. It is fun to see Machete when he is on screen, carving up the bad guys, but it is too little at this point. The film’s climax is too messily filmed and chaotic to appreciate and falls flat when compared to the fantastic introduction. Of note however is Michelle Rodriguez phoenix-rising at film’s end; mustering up images of SS exploitation films and the work of Russ Meyer. Paradoxically, it is good to see Jessica Alba being given a strong character to play, even though her rousing speech at the movie’s climax is a bit of a stretch. In regards to Lindsay Lohan's first performance since her fall from grace.....meh. If Machete kept to its B-movie roots already set in the Grindhouse trailer, and just kept the energy and style of its opening, the movie would have been a no-brainer hit. As it is, it is a good bookend to Planet Terror. Check out the trailer, see what Margaret and David have to say and check out their interview with director Robert Rodriguez!